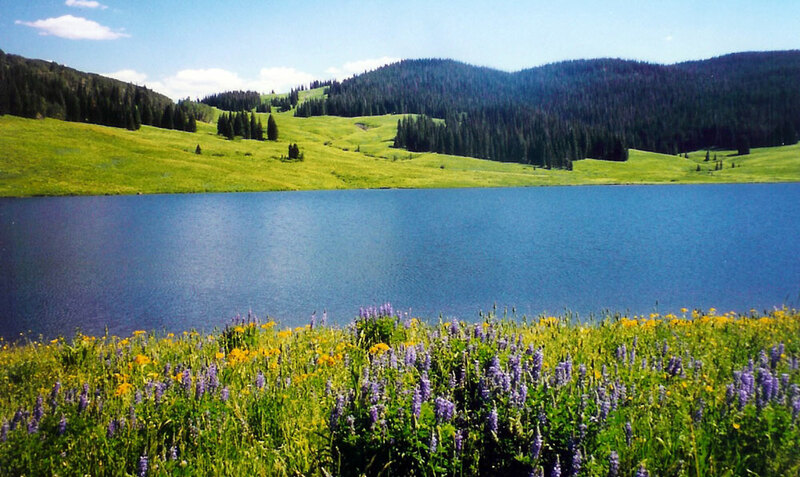 • Begin your journey in the town of Yampa. The nearby Yampa River is the longest free-flowing, dam-free river in the state. 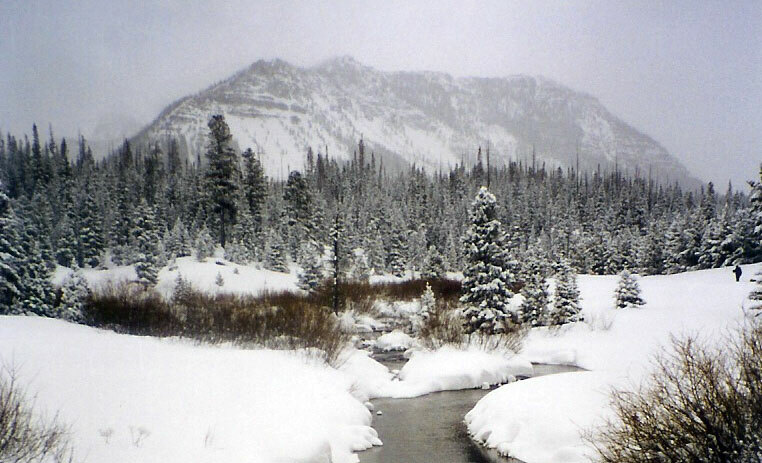 • Pull over on the 10,343-foot Ripple Creek Pass for a striking vantage point of the White River Valley and the forested Flat Tops Wilderness Area. • Make a detour off the byway at Forest Road 205. Eight miles later, you’ll arrive at the wondrous Trappers Lake, the birthplace of the wilderness movement. In 1919, a man named Arthur Carhart was surveying a site for a cabin resort development. Inspired by the lake’s placid beauty, Carhart decided to fight for the area’s preservation instead. His idea caught on, and the modern movement to preserve land as wilderness was born. • Ultimately, you’ll arrive at the modest ranching town of Meeker. This town holds one of Colorado’s most unique events: the Meeker Classic Sheep Dog Championship Trials, usually held the first Wednesday through Sunday after Labor Day. • Extend your tour beyond the byway to visit a famous battle site at Milk Creek, where an intense battle between the Utes and the U.S. Army marked the beginning of the end for the Utes’ residency on this land. Take Hwy. 13 northeast out of town and turn right on County Road 15, which leads almost 20 miles over Yellow Jacket Pass to the site. 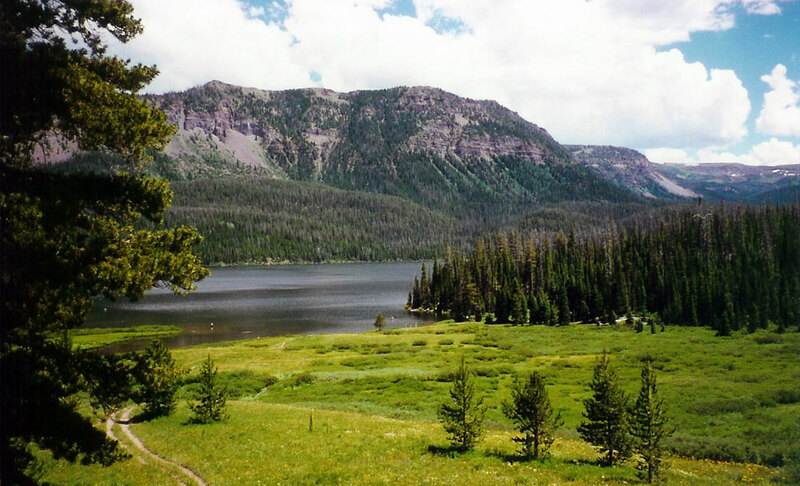 Photos: Trappers Lake, Flat Tops Mountains, Vaughn Lake.